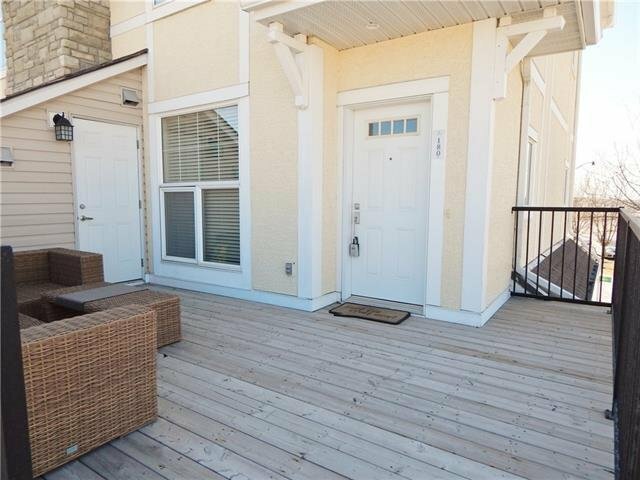 Gorgeous END-UNIT townhome in the desirable Village Of West Springs complex! 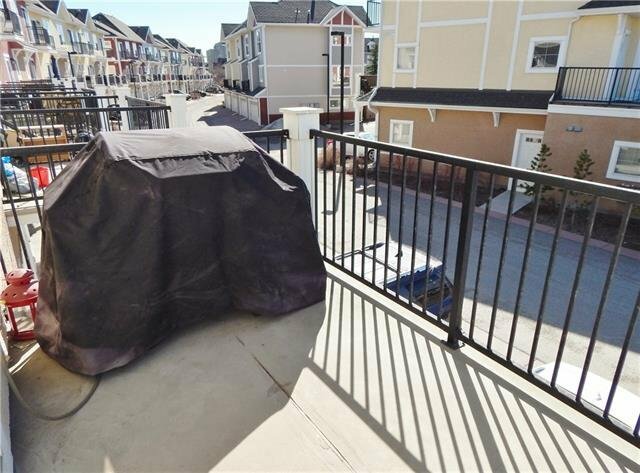 Great location; ACROSS from park, close to schools, amenities, & short drive downtown! 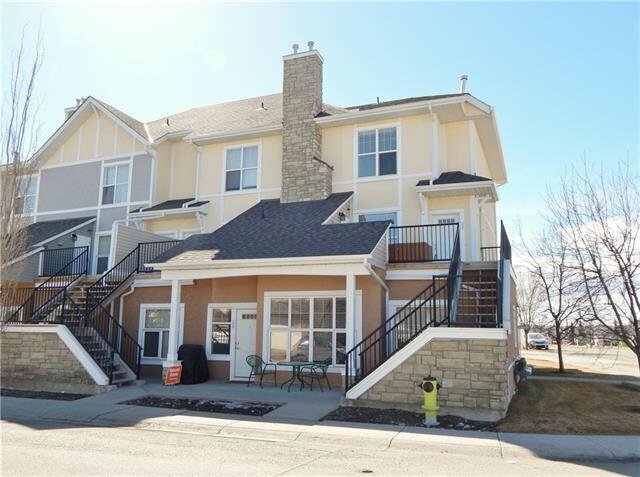 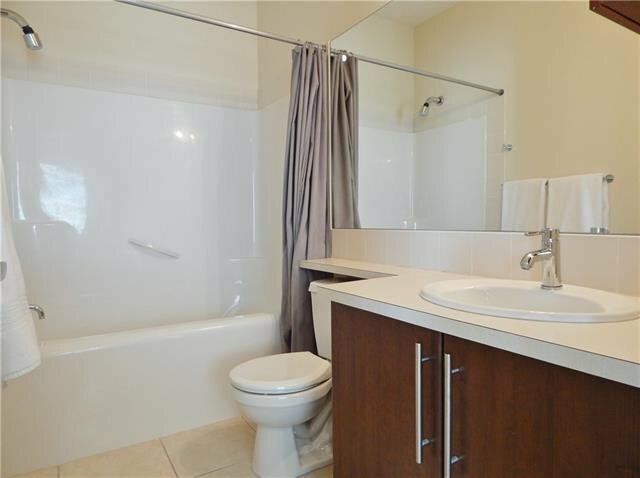 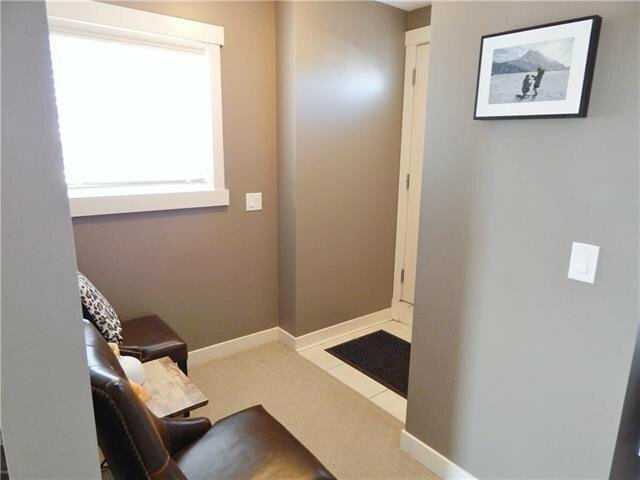 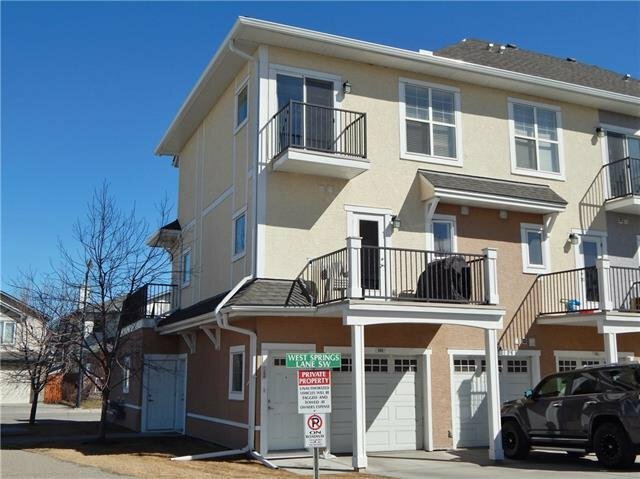 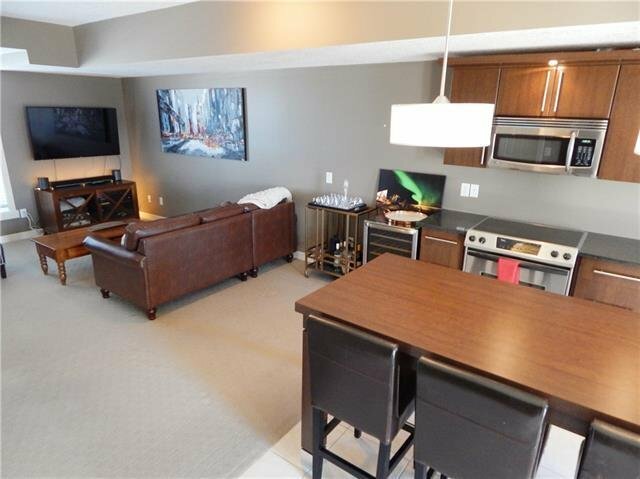 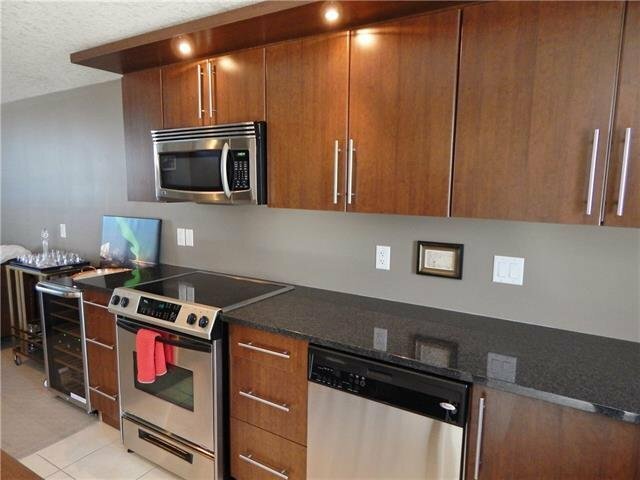 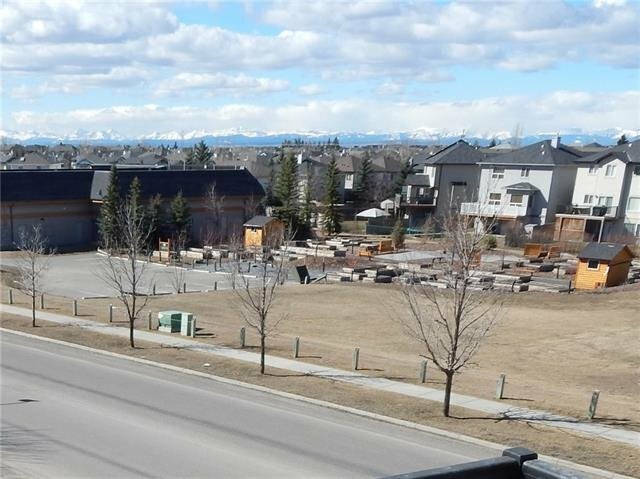 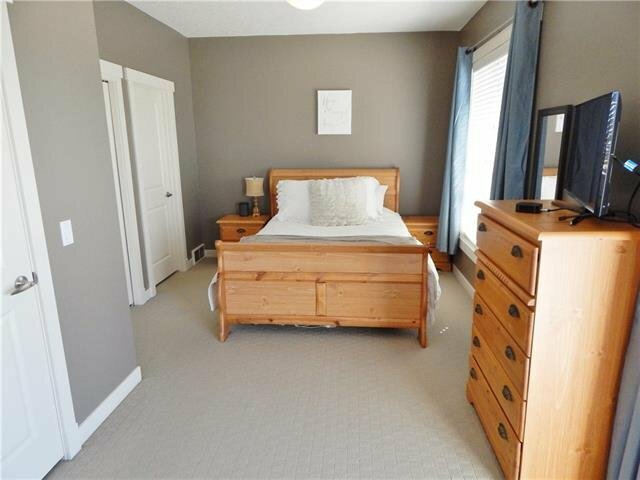 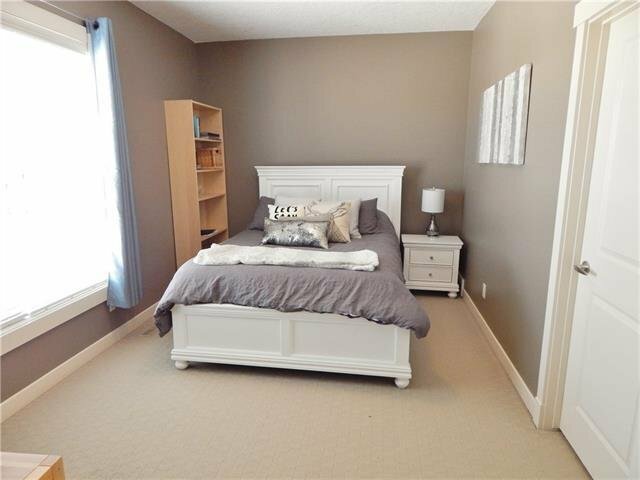 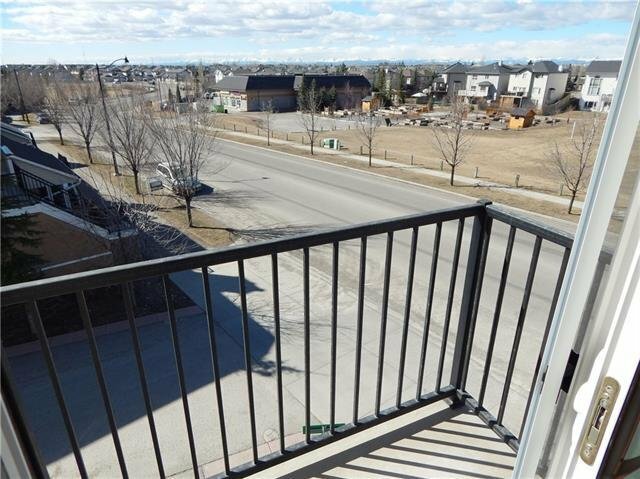 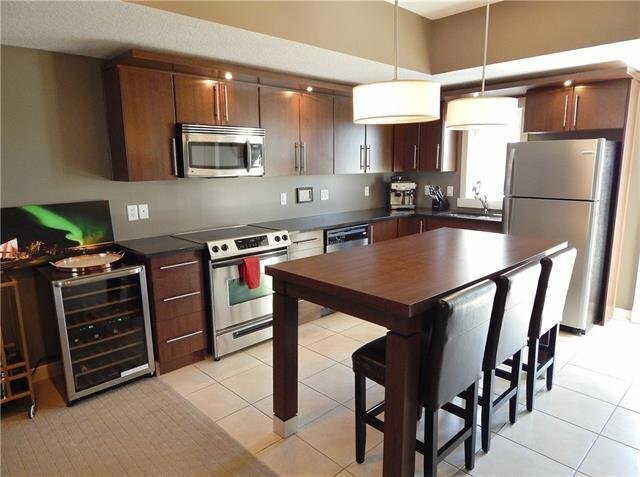 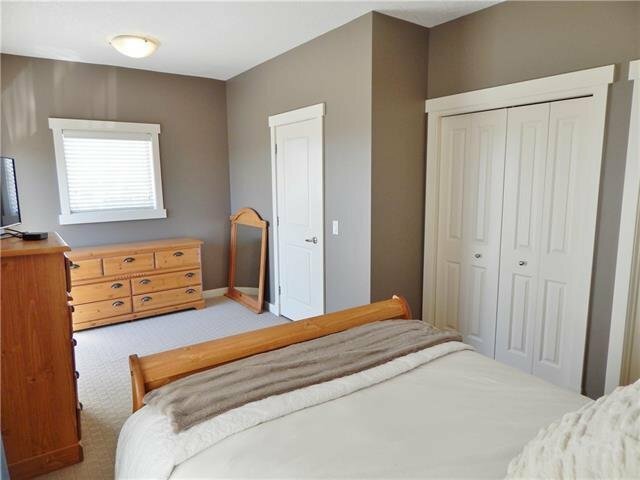 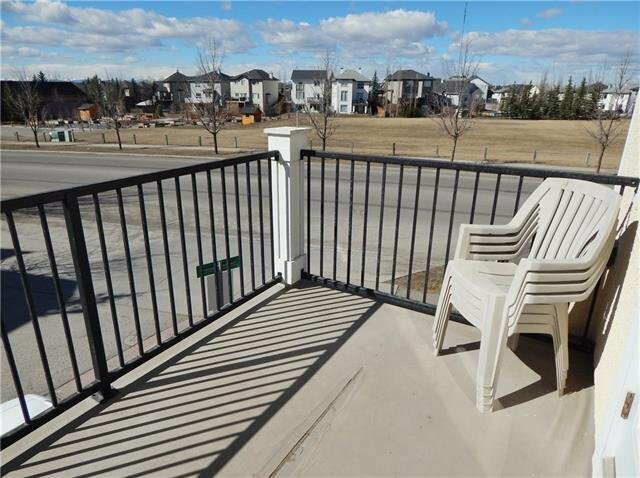 Very well-maintained unit in EXCELLENT condition w/ THREE outdoor areas for entertaining! 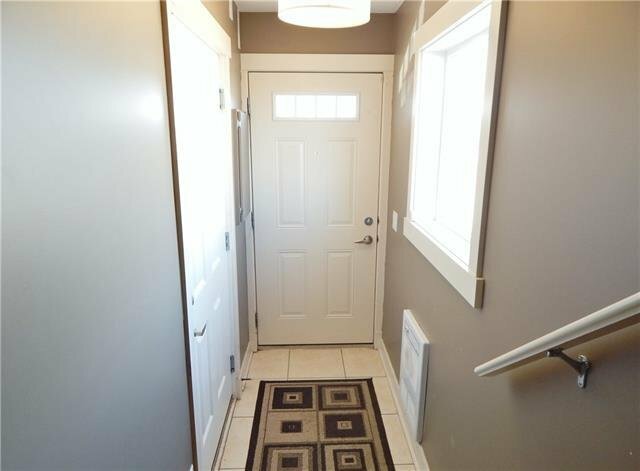 Single attached garage occupies most of the main floor. 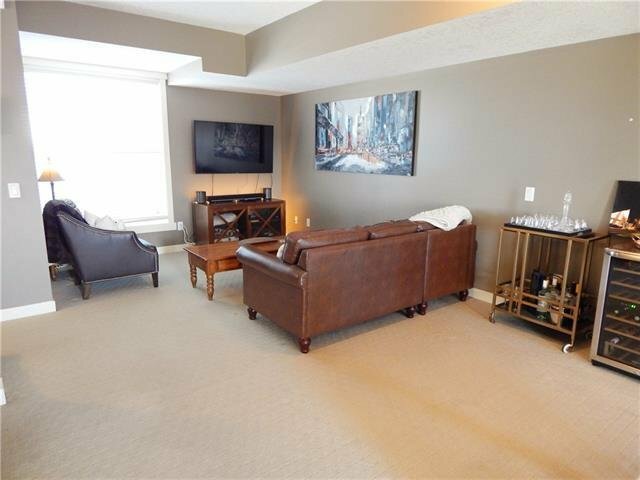 Step up to a generous great room & open main floor. 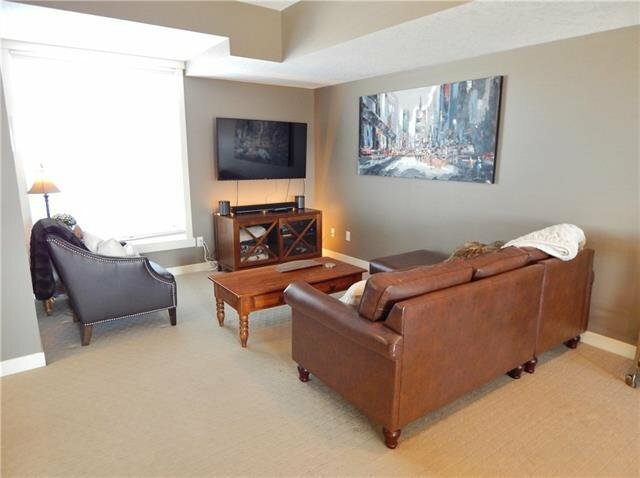 A 9’ knockdown ceiling on main & upper levels. 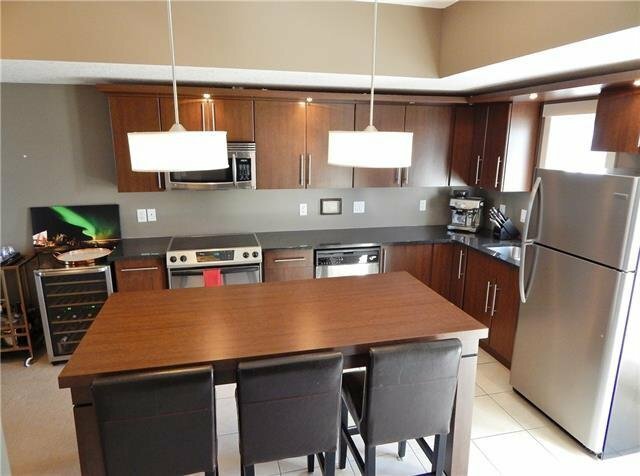 Spacious eat-in kitchen offers plenty of cabinetry w/ upper lighting, STAINLESS appliances, GRANITE counter, & pendant lights. 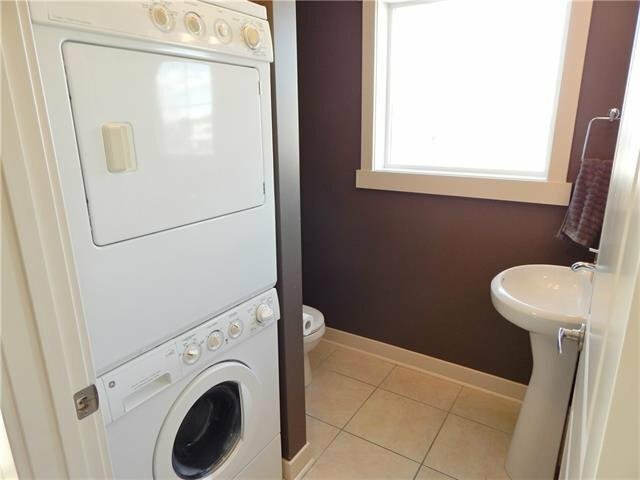 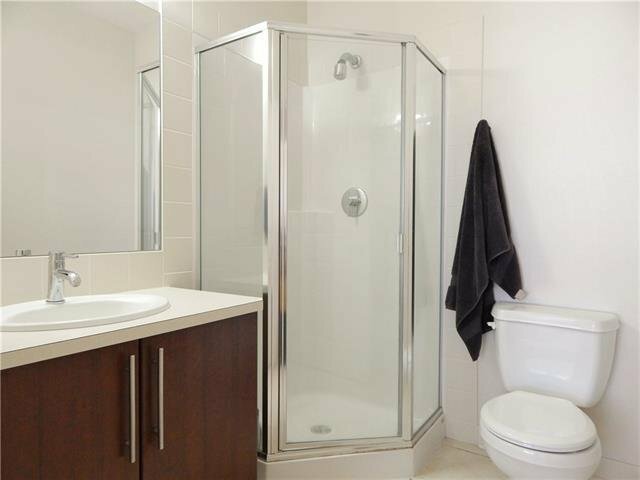 Private 2-pce main bath w/ convenient stacked laundry. 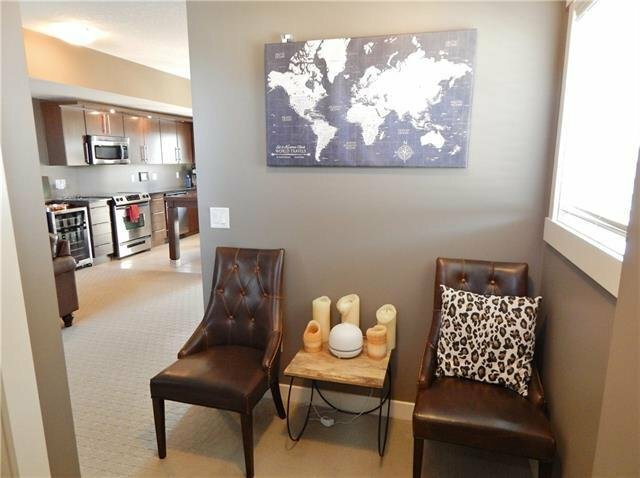 Upstairs, a dual master layout! 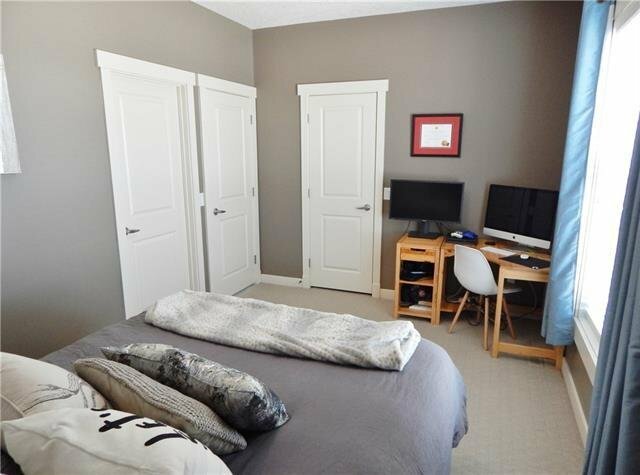 A walk-in closet & 3-pce bathroom w/ corner shower in one bedroom and a double closet, 4-pce bath, & SW-facing balcony w/ INCREDIBLE MOUNTAIN VIEWS in the other master bedroom. 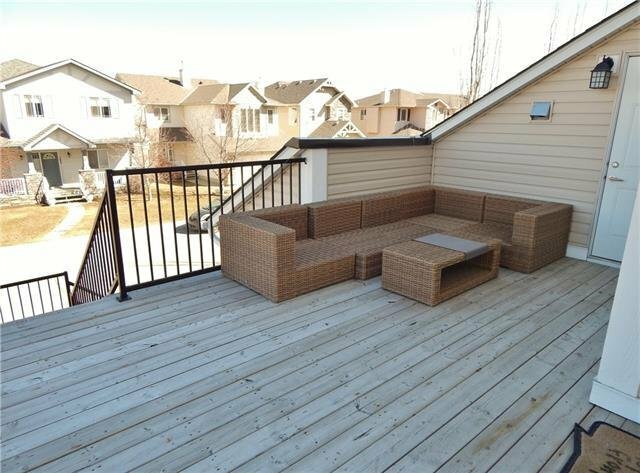 Sunny SW-facing balcony off the kitchen w/ a gas line hook-up for a bbq plus a HUGE deck at the back!